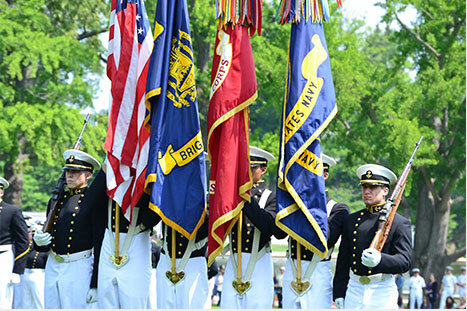 If you are 70½ years old or older, you can take advantage of a simple way to benefit the United States Naval Academy Foundation and receive tax benefits in return. You can give up to $100,000 from your traditional IRA directly to a qualified charity such as ours without having to pay income taxes on the money. Read our IRA rollover gift instructions.  Q. I've already named the United States Naval Academy Foundation as the beneficiary of my IRA. What are the benefits if I make a gift now instead of after my lifetime? A. Yes. Direct rollovers to a qualified charity can be made only from an IRA. Under certain circumstances, however, you may be able to roll assets from a pension, profit sharing, 401(k) or 403(b) plan into an IRA and then make the transfer from the IRA directly to the United States Naval Academy Foundation. To determine if a rollover to an IRA is available for your plan, speak with your plan administrator. Q. Can I use the transfers to fund life-income gifts like charitable remainder trusts or charitable gift annuities? A. Unfortunately, the law does not permit using an IRA charitable rollover gift to establish a charitable gift annuity or a charitable remainder trust. Contact Keisha Watkins at 410-295-4186 or plannedgiving@usna.com for additional information on giving an IRA gift. Read our IRA rollover gift instructions.